The stage at Saqsaywaman for the ceremony. 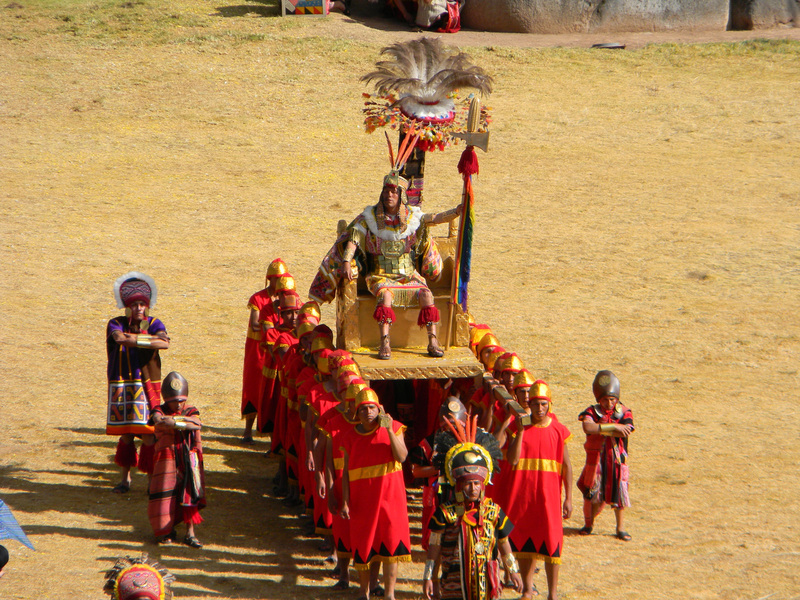 El Inca (King) being paraded around. Every year on the 24th of June, thousands of people gather in Cusco for Inti Raymi, the Festival of the Sun. 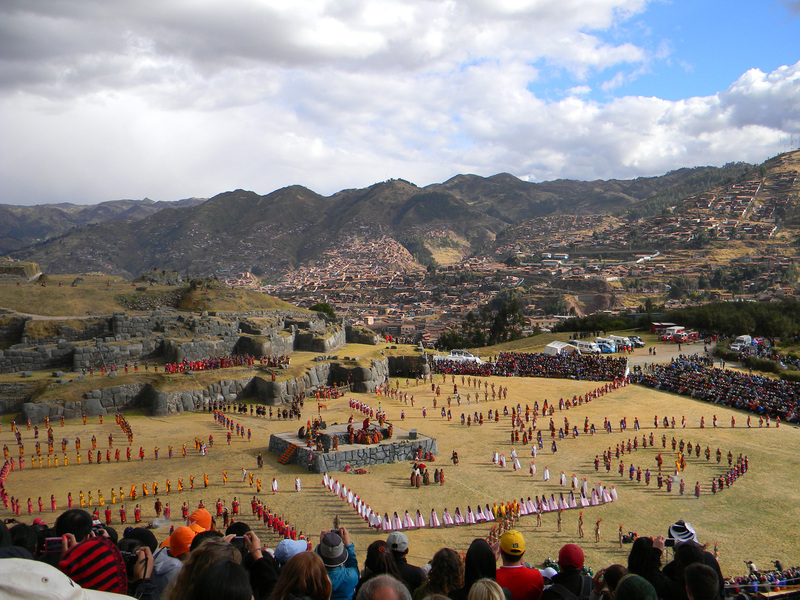 Before the Spanish conquest of the Incan Empire, the Incas celebrated Inti Raymi in Huacaypata, what is now the Plaza de Armas of Cusco. This ancient ceremony was carried out each year coinciding with the winter solstice, the shortest day of the year when the sun is furthest from Earth. 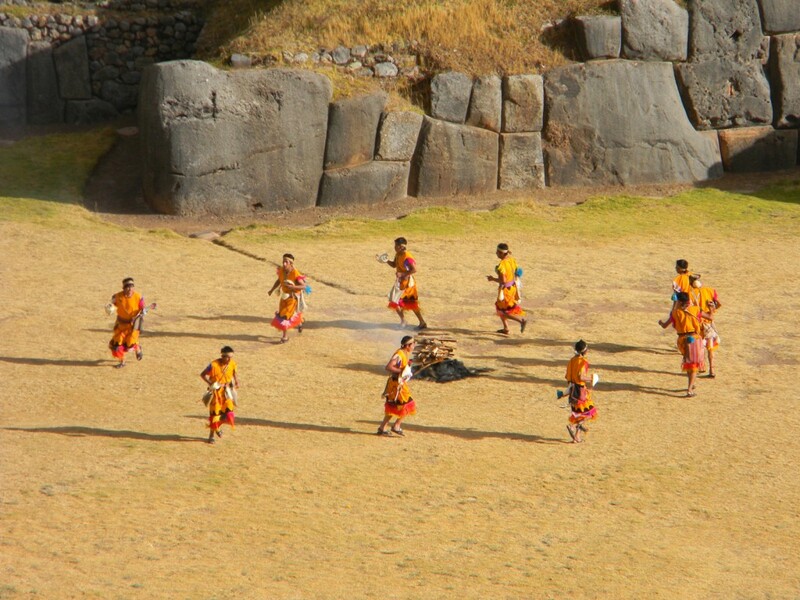 The Incas gathered together from each of the four suyos (sides) of Tawantinsuyo (territory of the Incan Empire) to invoke the Sun God to return closer. The culmination of the ceremony was making an offering to the Sun deity; the Incas always found the plumpest, youngest, blackest llama to sacrifice to the Sun, asking for in return that the Sun bring good harvest and protection against hunger and famine. Jungle people dancing in celebration. 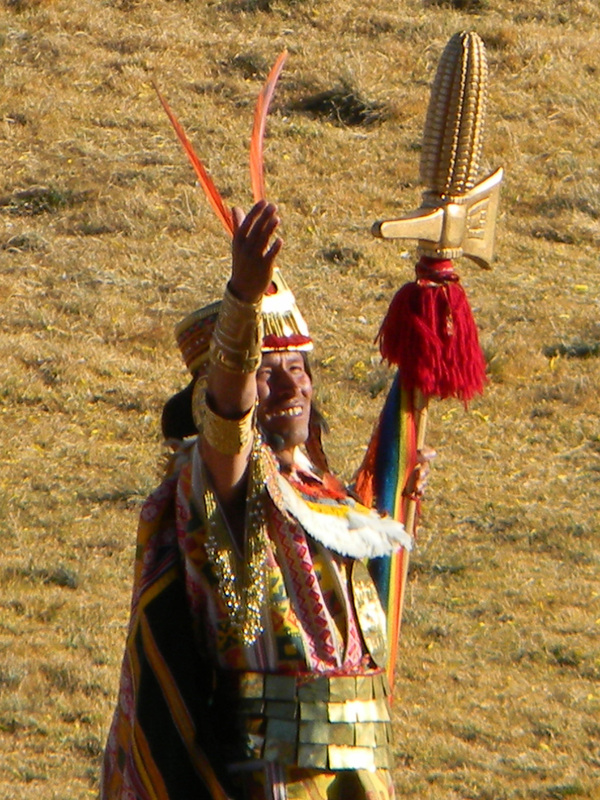 After Spanish conquest, in the 16th Century, the Spaniards banned the celebration of Inti Raymi because of its Pagan nature. 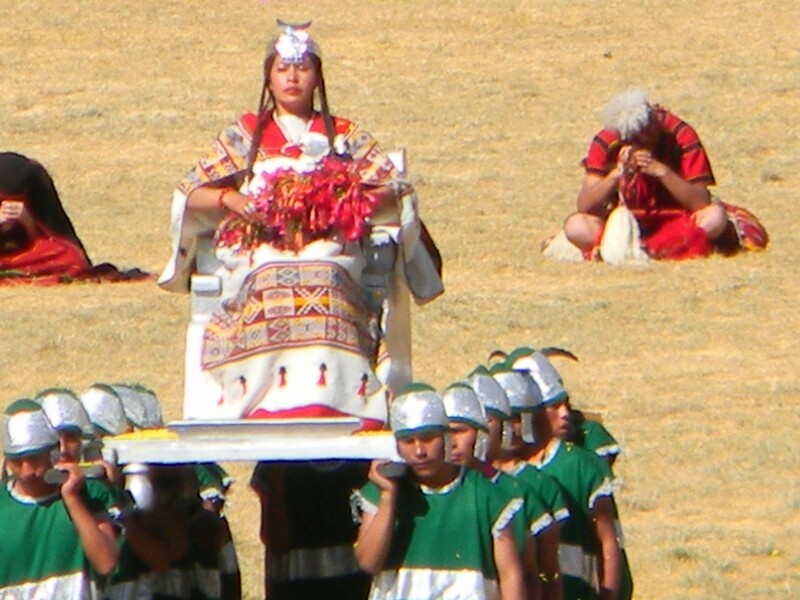 Nearly four centuries later, in 1944, Inti Raymi was resurrected in theatrical form. The celebration nowadays occurs in three acts. The opening act is at Q’orikancha, the Incan temple. This is followed by the second act in the Plaza de Armas. 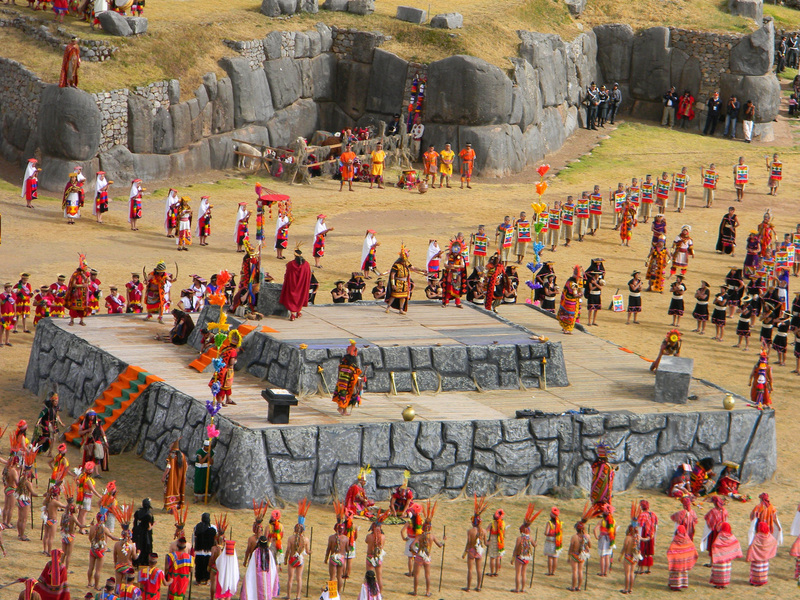 The third and final act, concluding the nine hour celebration, is at Saqsaywaman, the ancient fortress just outside the city. 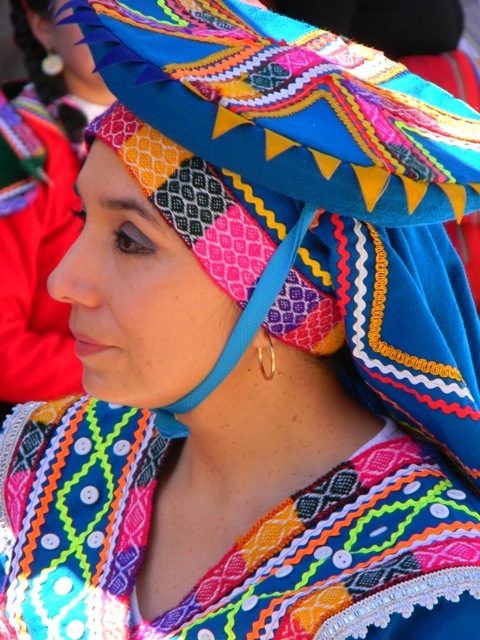 Inti Raymi is a living testament of the rich and endless culture that still survives in this part of the world. 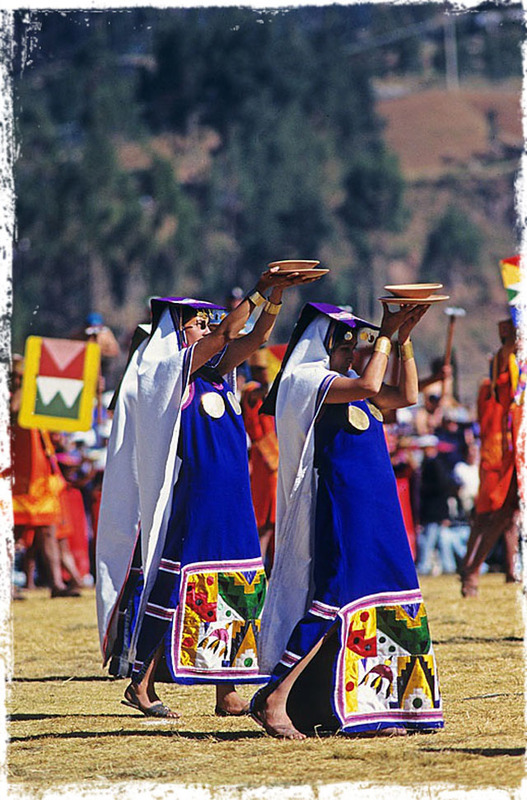 Inti Raymi is also known as el Dia del Cusco, Cusco Day. 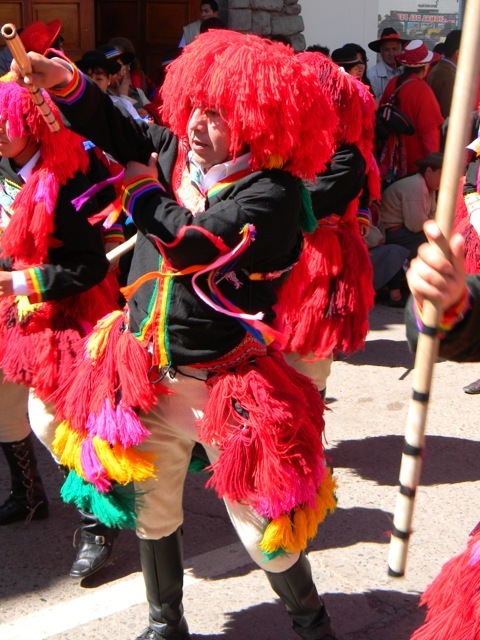 It is one of the biggest celebrations in all of South America, and it is by far the biggest celebration in Cusco. 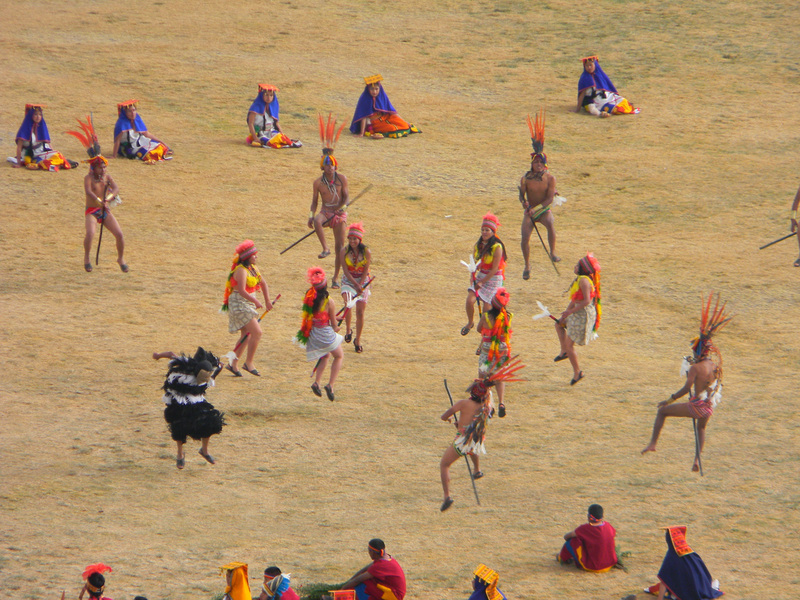 Every 24th of June, thousands of spectators, tourists and locals alike, come to Cusco just for this. Beyond our luxurious Peruvian Pima and alpaca… Take a peek at the inspiration behind our collection tailored from fabulous woven fabrics. Sourced from the world’s highest quality mills, our fabulous woven fabrics are exquisitely diverse… perfect for long summer days and beautiful warm evenings. 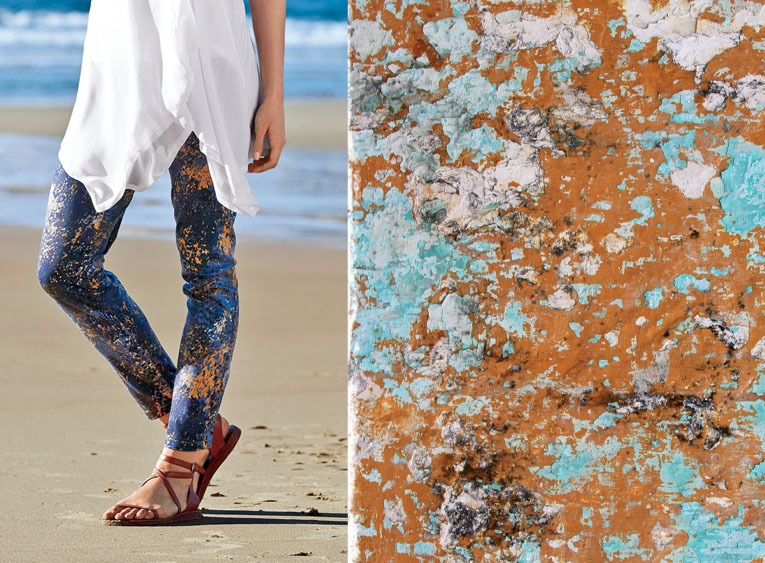 Our Atelier Pants, with a painterly stippled aesthetic, originally inspired by the organic, color-layered effects of rust and patina. 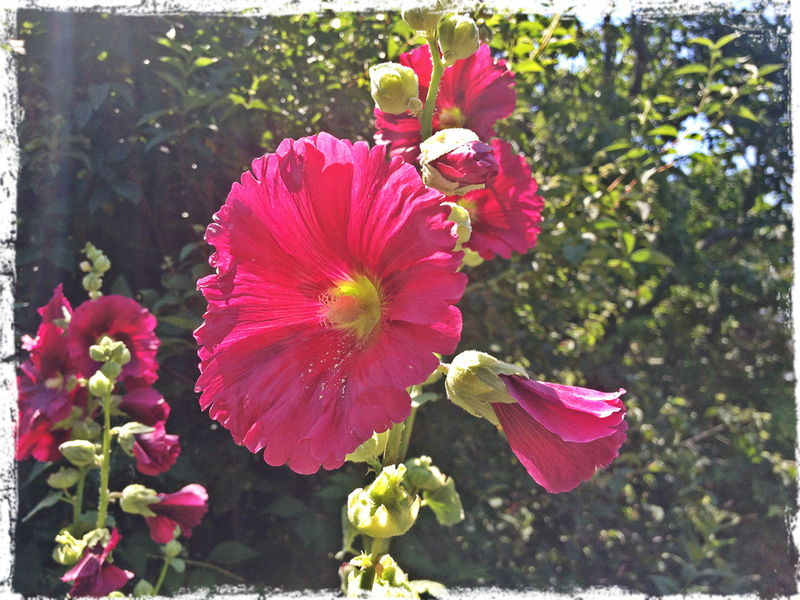 The floral print of our Wild Poppies Sundress, Poppy Silk Shell and Poppy Field Sundress showcase undulating stylized blooms. Interpreted Ikat motifs offer a graphic version of their original self, playing on stylization and color. The pattern is printed in crisp blue and white in our Ikat Tank Dress. Inspired by tribal patterns and tones, this collection combines graphic shapes and bright accent colors to create memorable accent pieces. 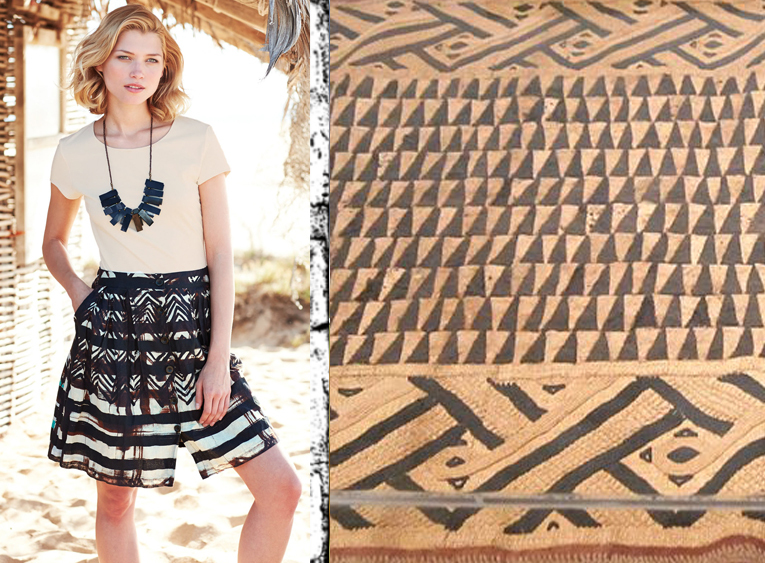 The Tribal Skirt was inspired by African bark cloth motifs. 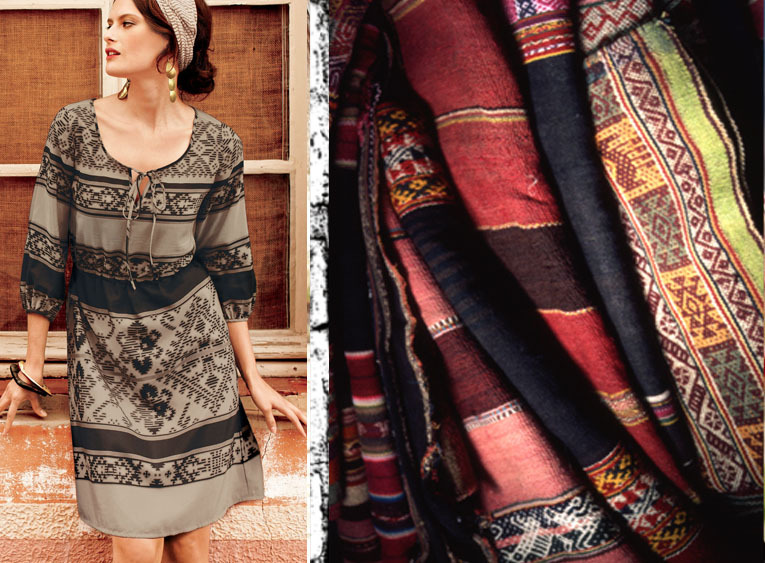 Our Aléria Peasant Dress is a PC original print inspired by motifs in an authentically rustic blanket. 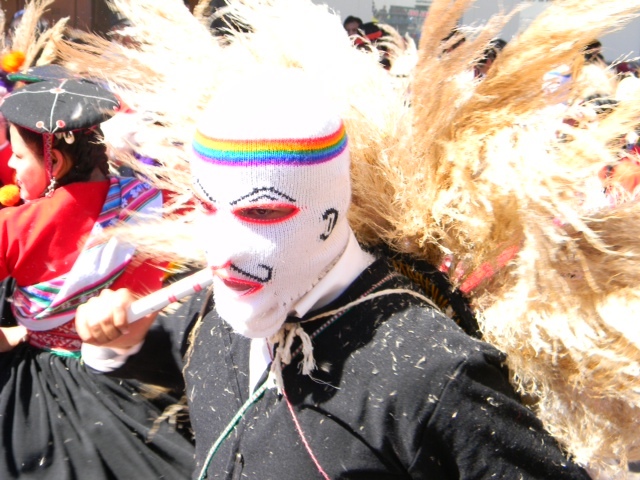 This past Thursday was Corpus Christi, and as it is every year, the Plaza de Armas in Cusco was alive and filled with festivity as thousands of people celebrated the Holy Host. 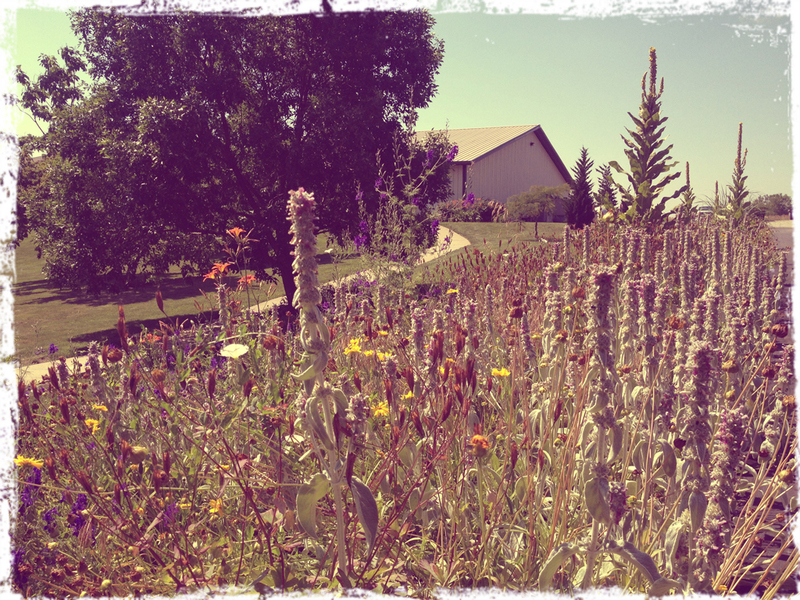 Ironically, this year’s celebration started with a country-wide Earthquake Drill at 10:00 AM. As soon as that was over, the celebration got underway. 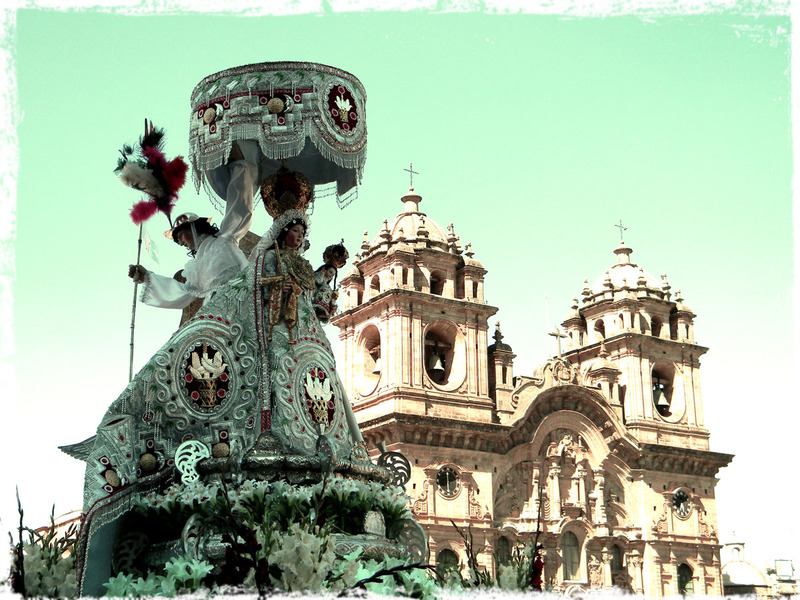 The fifteen saints and virgins from area cathedrals were already on display in front of the Main Cathedral for people to admire starting early in the morning, but before the procession around the Plaza de Armas could begin, there was a Mass, celebrating the body and blood of Jesus Christ. Mass for this celebration is always held outside on the steps of the Main Cathedral facing the Plaza, so that all who want to can take part in it. People crowd as close to the steps as they can in hopes of being in reach of a small morsel of bread and a small sip of wine. Men carrying San Sebastián during the procession. 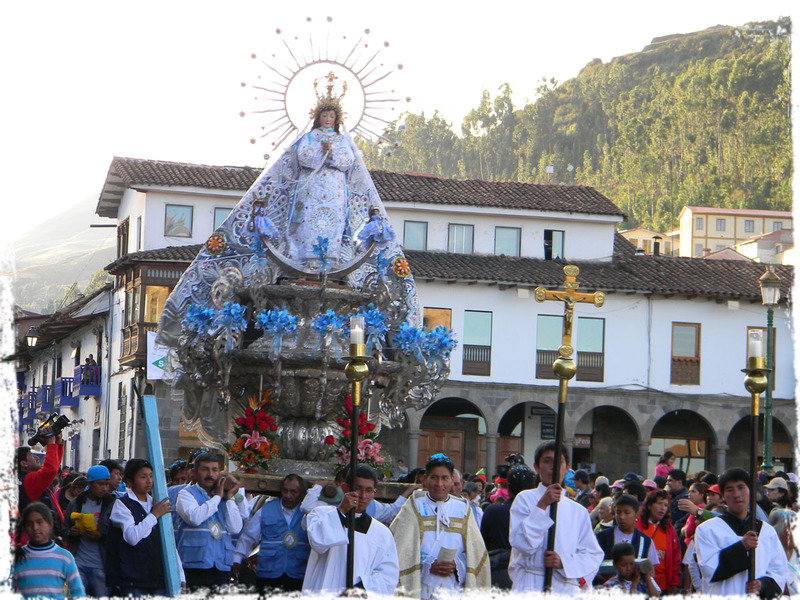 After Mass and communion, the saints and virgins are one by one paraded around the Plaza de Armas in a great procession, celebrating the Holy Host, the Catholic Church, and ancient Incan culture. Each saint and virgin is ornately decorated in the finest silks and other fabrics, sewn with gold-leaf and silver-leaf threads. 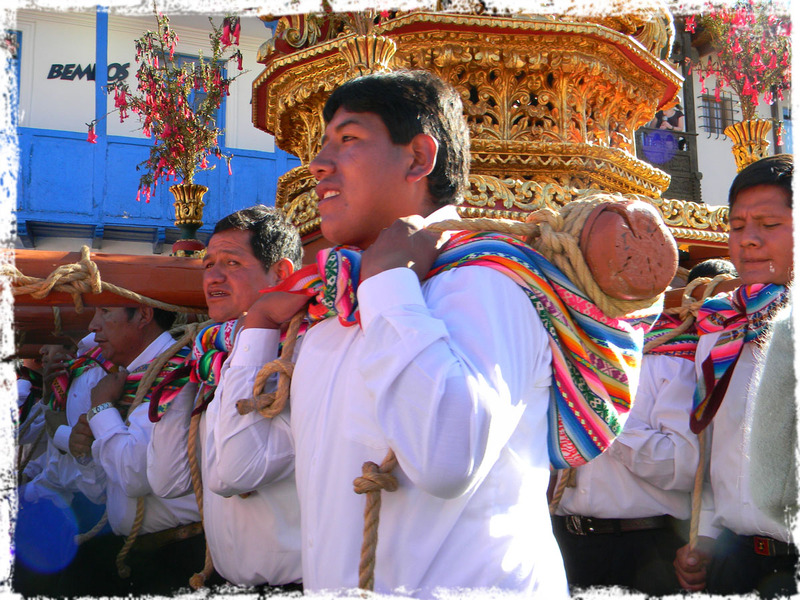 Each is carried around the Plaza, accompanied by incense, flowers, dancers, bands, and faithful followers. Meanwhile, thousands of people crowd into the Plaza to watch and honor these beloved saints and virgins. 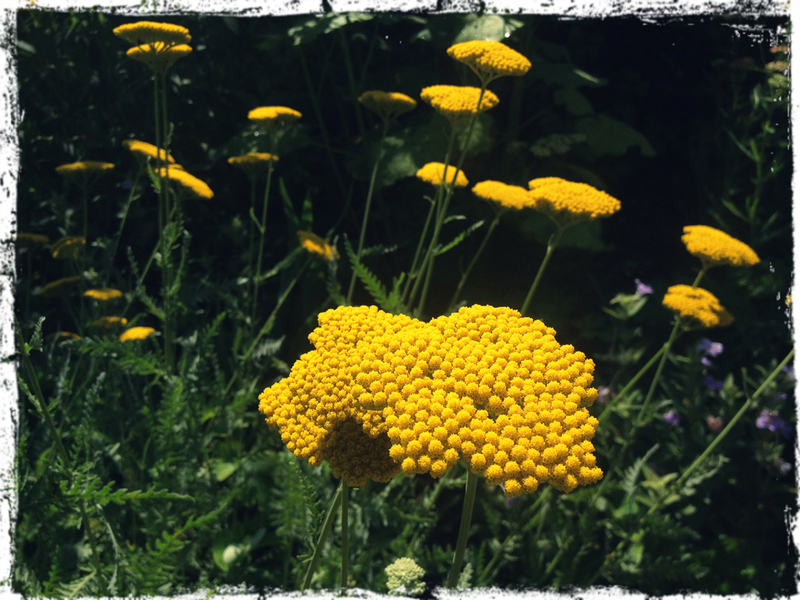 Chiriuchu is the other beloved element of the day, even for those who are non-religious. Chiriuchu, accompanied by a cold beer or fresh coconut water, is cherished by all, young and old. For foreigners, the dish may or may not appeal to one’s taste buds, but it is definitely worth a try, even if only for the experience. This traditional Cusqueñan platter, served with chicha or beer, is compiled of chicken, pork, sausage, cured meat, a corn tortilla, seaweed, caviar, toasted corn, hot pepper, cheese, and, the star of the meal, guinea pig – which was a common source of meat for the Incas. Virgen de La Inmaculada Concepción in the Plaza de Armas. 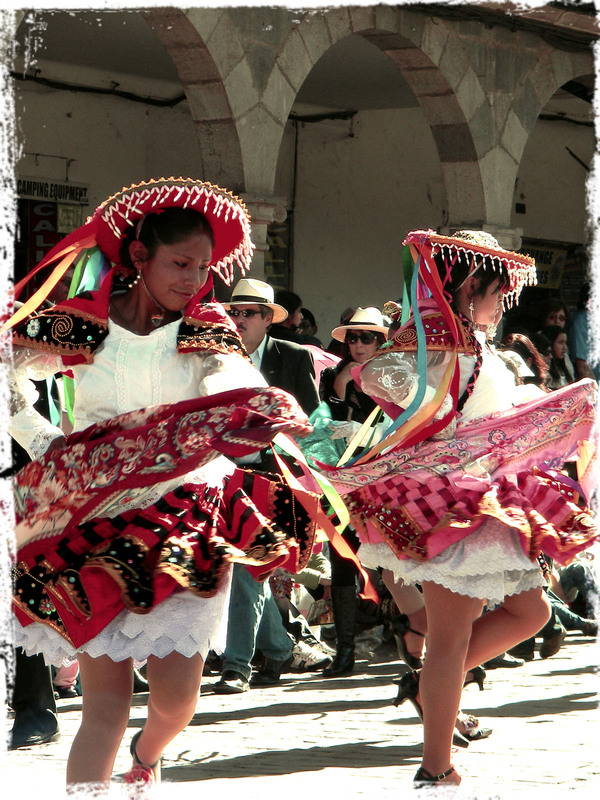 Women dancing in traditional costume during the procession. Virgen de Los Remedios in front of La Compañia. 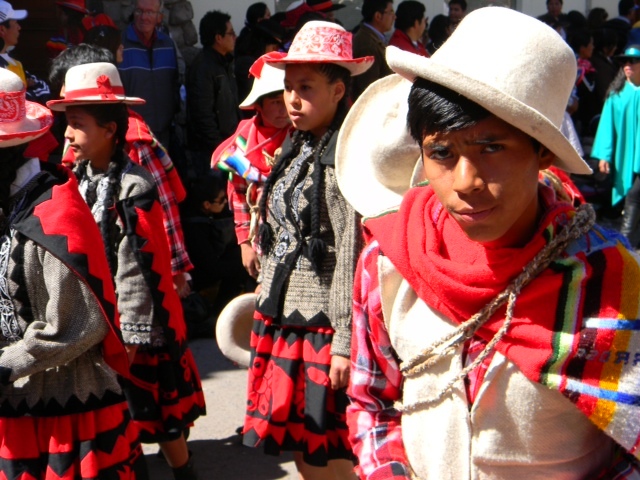 With Corpus Christi over, the season of festivities has officially begun in Cusco. 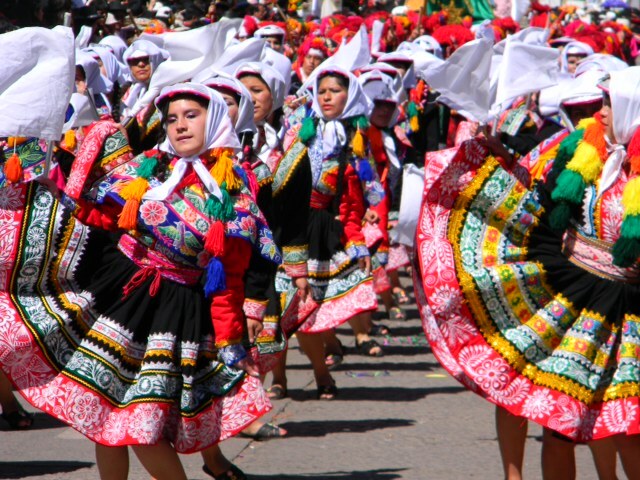 For the next couple of months, the streets, plazas, and parks of Cusco will be filled with celebrations of all kinds. 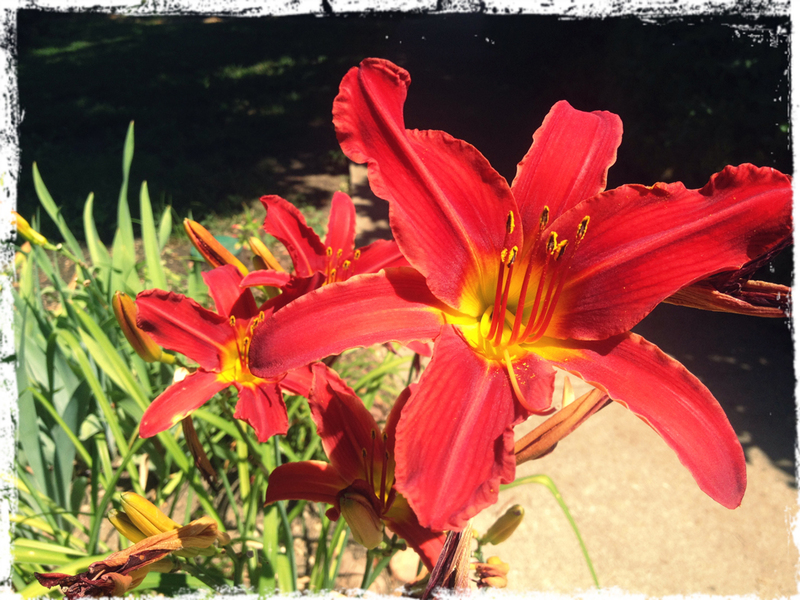 Some of us get so wrapped up in our lives or careers or whatever else we may have going on that we sometimes lose sight of the important things. 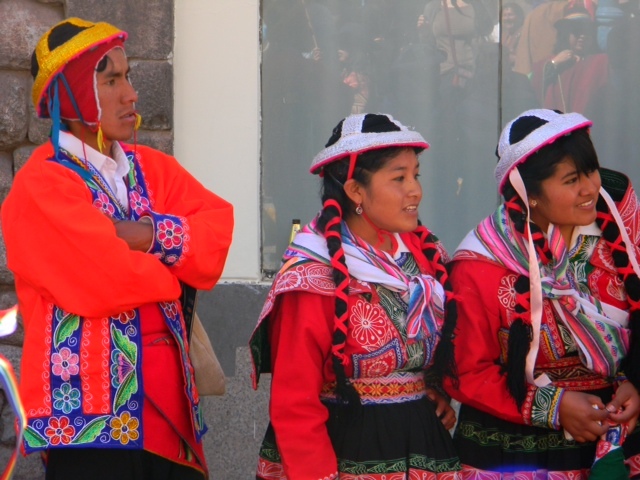 Peru is a simpler place than most of us are used to, but what Peru lacks in luxury and advancement, they make up for in their appreciation of life. 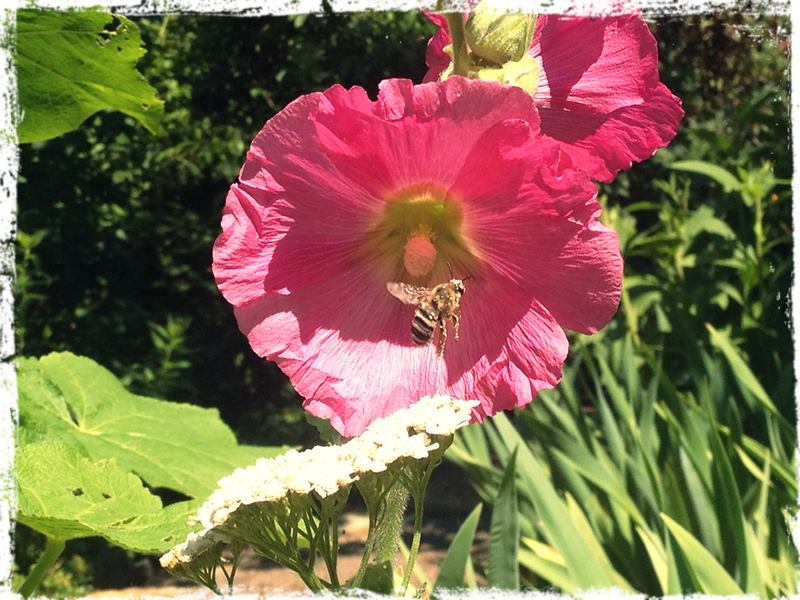 The upcoming celebrations involve family, friends, music, dancing, and food. After all, aren’t those (or most of those) the things that matter most? 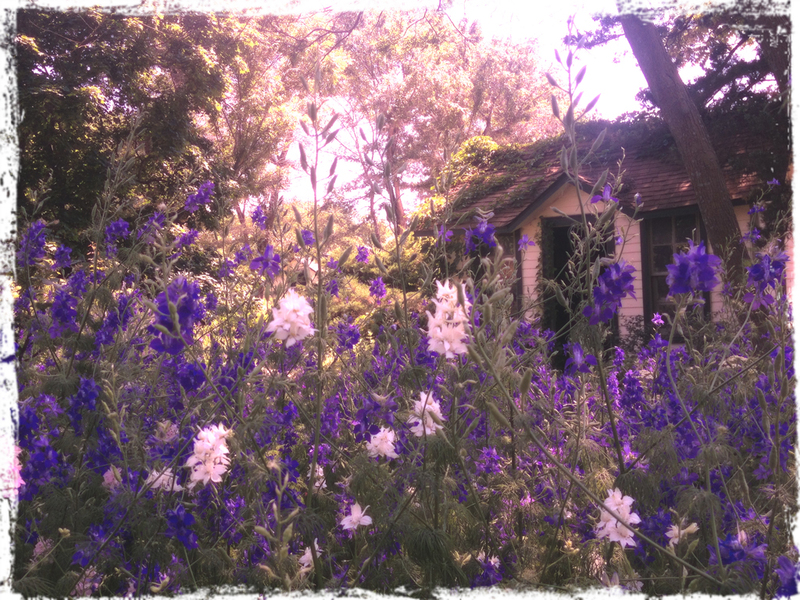 For more history about Corpus Christi, check out last year’s blog.